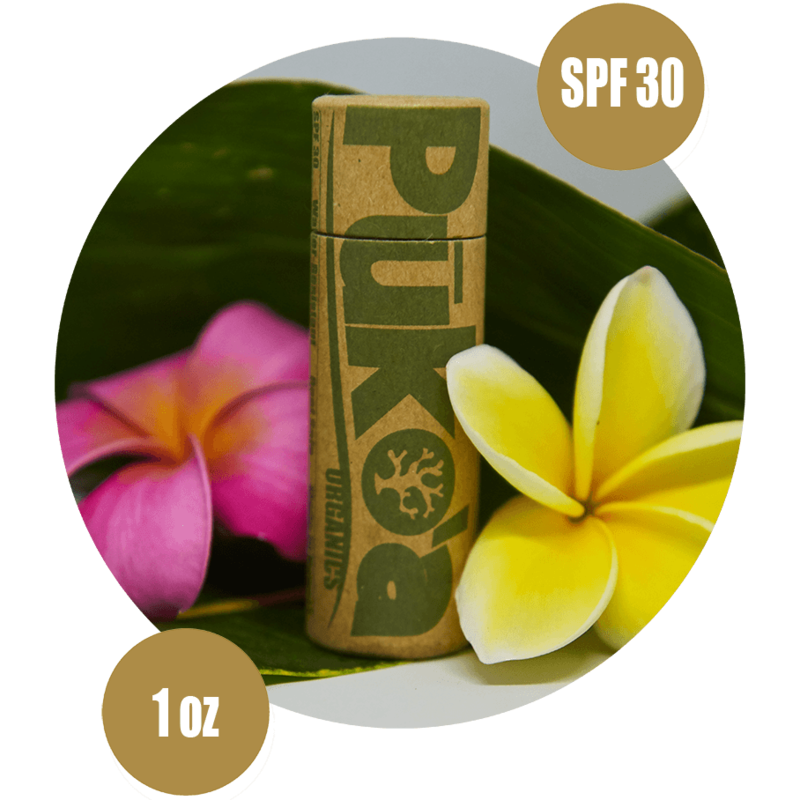 Puko’a uses 100% natural plant based ingredients. The beeswax makes the sunscreen water resistant and helps bond our sunscreen together! We are proud to state that our beeswax comes from rescued bees and locally sourced from the island of O’ahu. 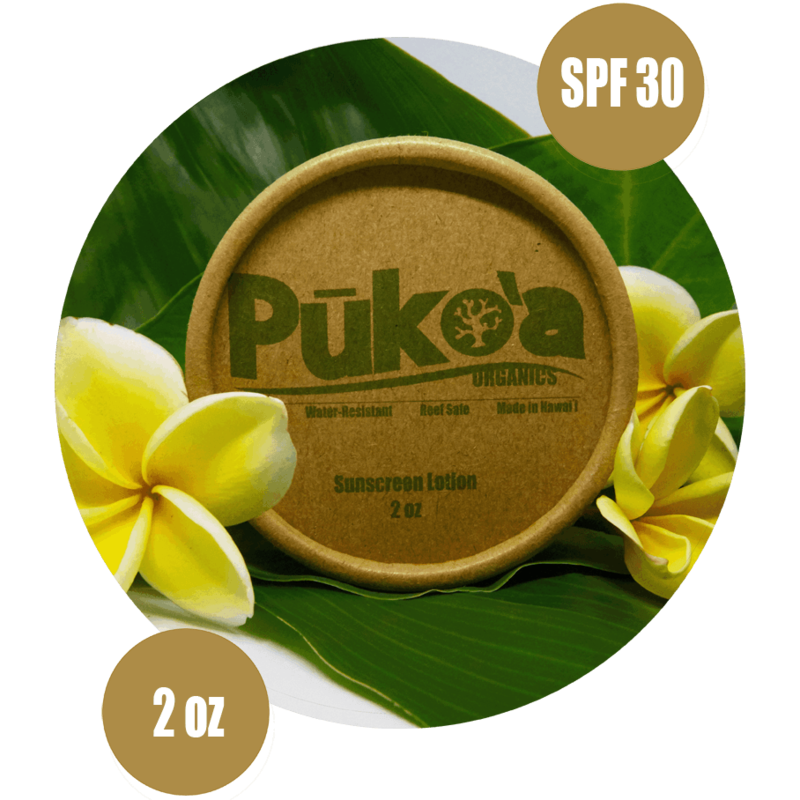 Pukoa Organics Sunscreen is suitable for any sports or water activity, and is safe for all ages. Our main active ingredient is ZnO or Zinc Oxide which is approved by the FDA as 1 of only 17 products approved for use as sunscreen. 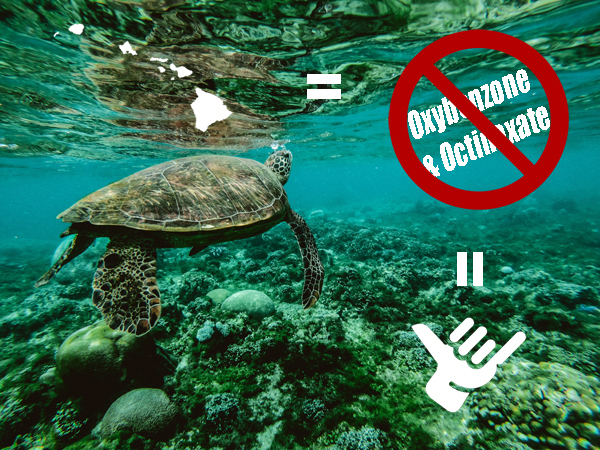 Zinc oxide particles sit on the outermost layer of your skin, where they scatter, absorb, and reflect ultraviolet radiation, protecting your living skin below, much like a rash guard or shirt. The unique thing about Zinc as an active ingredient is that it can work as a broad spectrum sunscreen that works to reflect UV-A, UV-B, and even UV-C rays from the sun. Choose between our Facestick and Tin formulas! 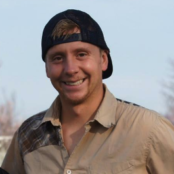 Doctoral Candidate in Chemistry and Teaching Assistant. 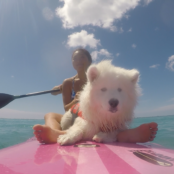 Mika enjoys running marathons, surfing, and paddleboarding with her puppy, Coco! 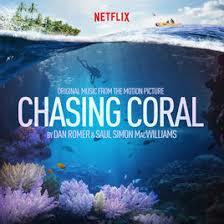 Avid Surfer, Ultimate player, System Admin and Teacher, Sean Ormsby is dedicated to our environment and Oceans. 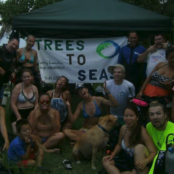 Trees to Seas is a Non-Profit Organization which aims to create community through education and participation. We teach conservation and stewardship through adventures from the trees to the seas! 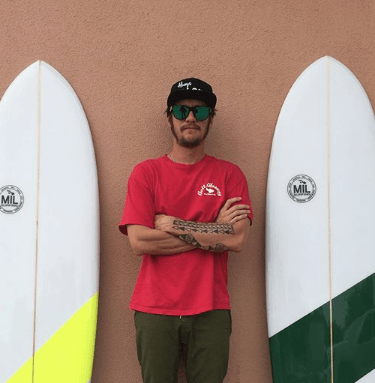 Kely-boy is a surfer and shaper from Maui and embodies the aloha spirit along with caring for our ocean. I’ve been searching for years to find a sunscreen that actually works - most really don’t. They either wear out too fast, or left me feeling greasy and caked in chemicals. On top of that, most sunscreens are toxic (for both us and the environment). This stuff is none of that. I love it! I usually wear it on my morning runs (sunny but 30-40 degrees in Boston winter) and it reminds me of a tropical summer vacation. It smells so, so delicious. It is also quite moisturizing and, unlike other sunscreens that give me red bumps, leaves my skin smooth. I have medium-light skin with golden undertones and it blends in quite well. Nice thick texture, stays on during water activities, doesn’t run into your eyes when you sweat! I have been using another brand, but it burns when it runs into my eyes while surfing. This stuff doesn't burn! Send us a message! We will get back to you at our earliest convenience.